A recent decision from the Southern District of New York demonstrates the increasing scrutiny of “slack fill” claims. 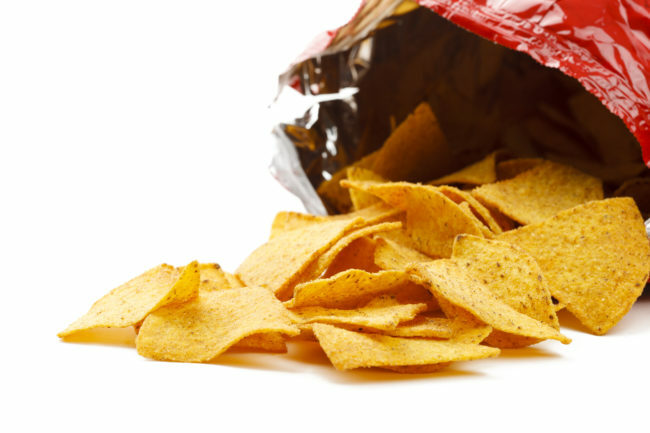 In Morrison v. Barcel USA, LLC, the plaintiff filed a putative class action predicated on the theory that the plaintiff purchased certain bags of tortilla chips and that they contained “too much air and too few chips.” Specifically, the plaintiff alleged that the defendant increased the size of the bags and filled them with “empty space to make it appear to consumers that they are buying more chips than are being sold.” The plaintiff sought injunctive relief and damages and based her claims on alleged violations of New York General Business Law Section 349 and 350. The defendant successfully moved to dismiss on various grounds. First, as to the claim for injunctive relief, the plaintiff sought to enjoin the defendant from its packaging practice. The court determined that the plaintiff lacked standing to make such an assertion because she conceded that, based on the alleged so called deceptive practice, she was no longer likely to purchase the product in the future. Turning to the merits of the plaintiff’s claims, the court determined that the plaintiff failed to allege “any facts supporting its allegation that the slack fill is not functional.” The plaintiff, at most, argued that the slack fill, which comprised roughly 59 percent of the package, is greater than a competitor’s bag. the court noted that there was no binding authority supporting the plaintiff’s position, which relied on a comparison to similar products. The court was “skeptical” of the plaintiff’s argument “when, as here, plaintiff’s only other allegations as to non-functional slack-fill” are conclusory. Scrutinizing the plaintiff’s theory further (i.e., comparing similar products to support a nonfunctional slack-fill claim), the court went on to note that the two manufacturer’s bags were different sizes and had a different number of chips per bag. As a consequence of these shortcomings, the court dismissed the claim on the merits. We understand that an appeal was filed from the decision. We will continue to monitor this issue and bring you any further relevant updates. In the meantime, this decision may be useful to other food manufacturers/retailers facing similar slack fill claims.